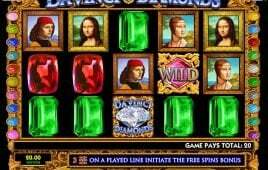 How about the idea of bringing a popular TV series from the 90s in a 21st century’s virtual slot machine? 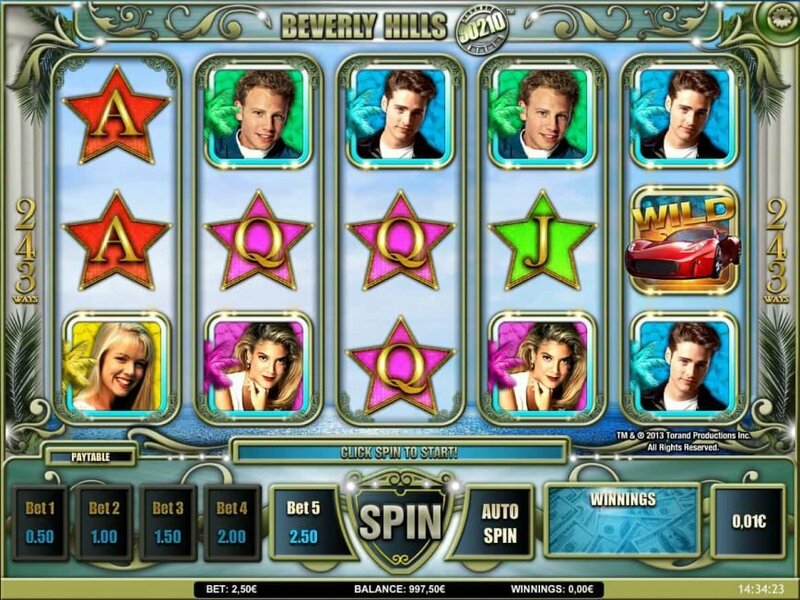 iSoftBet has done that by developing the free Beverly Hills 90210 online slot game for you. 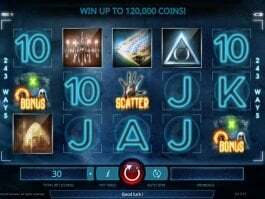 The slot has been designed with elements featured in the popular drama that will help you win some exciting prizes. 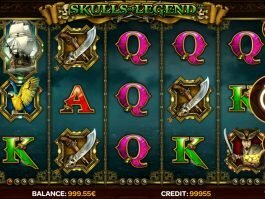 The five-reel and 243-payline online slot machine comes with some highly interesting features that will definitely make up your mood. Here, you could find symbols of the actors who starred in the popular series. 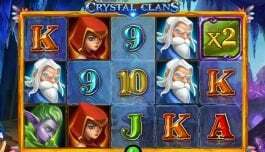 The symbol of Brandon Walsh is the highest valued symbol in the game that can pay you up to 25.00 coins. The symbol of a sports car is the wild, while the game logo is the scatter. 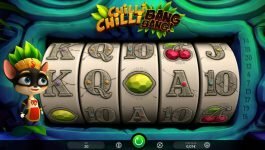 Among the special features, you can enjoy Girls Free Spins, Boys Free Spins, Left to Right Mode and Both Ways Mode in this online slot game.